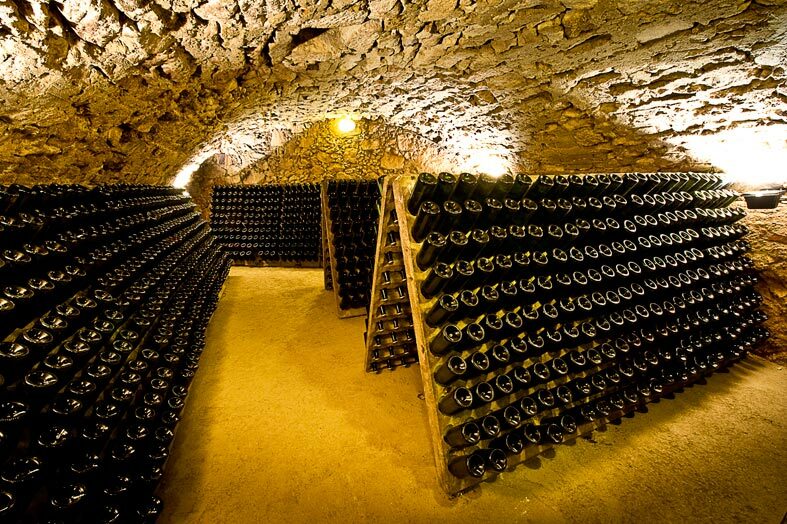 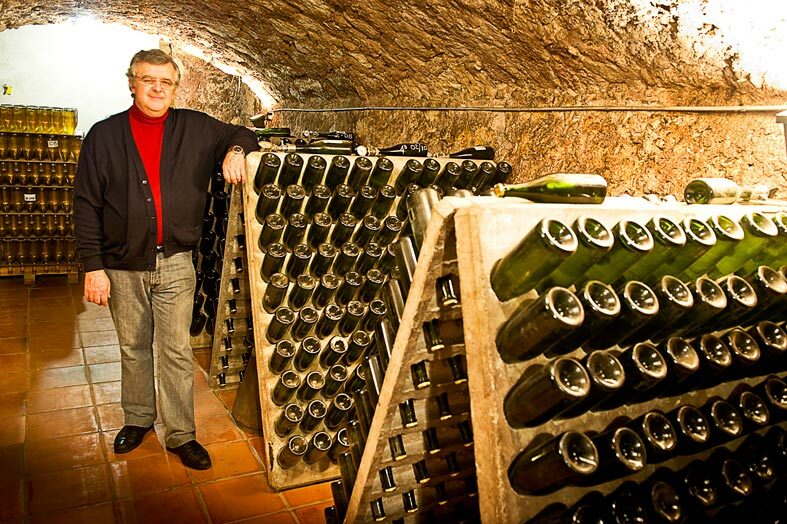 Since 1845, the Rosell family has produced wine in the cellar of the family house called “Cal Batllevell” located in the old town of Sant Sadurní d’Anoia. 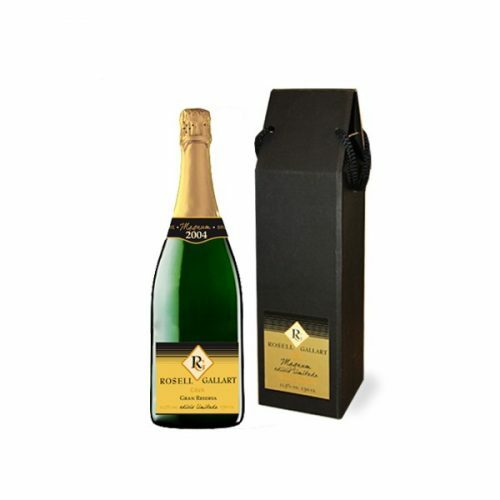 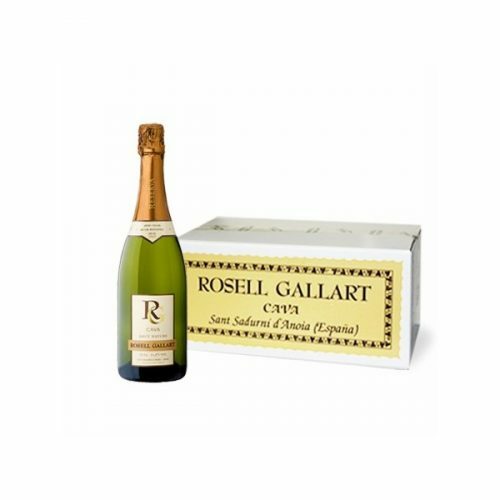 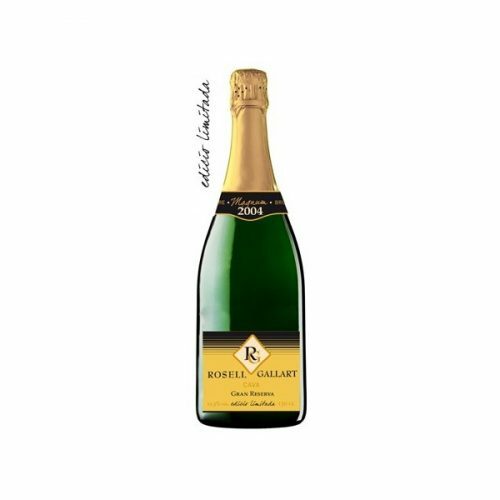 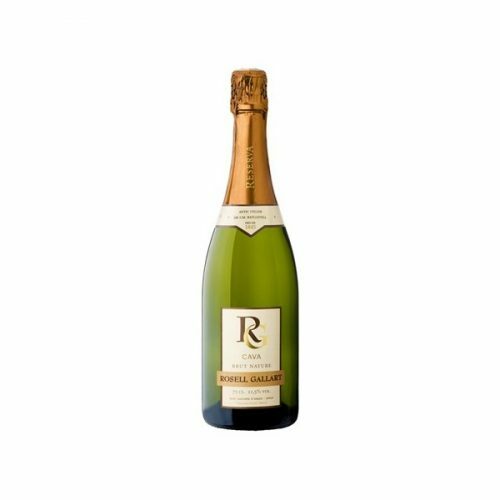 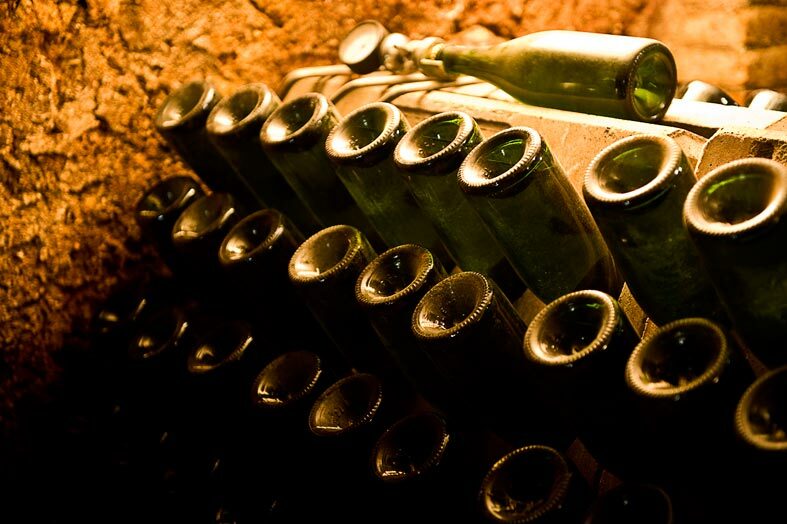 The ROSELL GALLART cava is made following the traditional method with the best coupages of the varieties of wines: xarel·lo, macabeu, parellada and chardonnay. 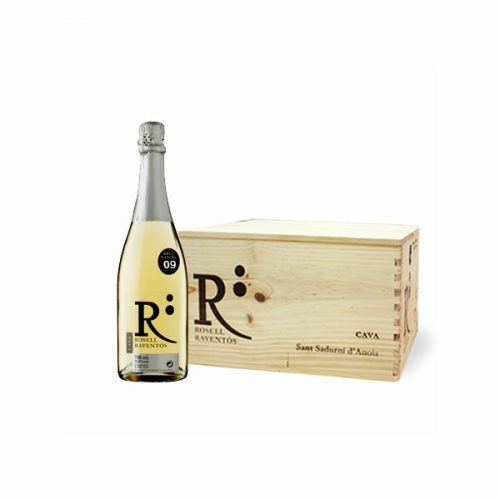 The elaboration is artisanal, with the manual clarification of the bottles, and a medium aging of three years. 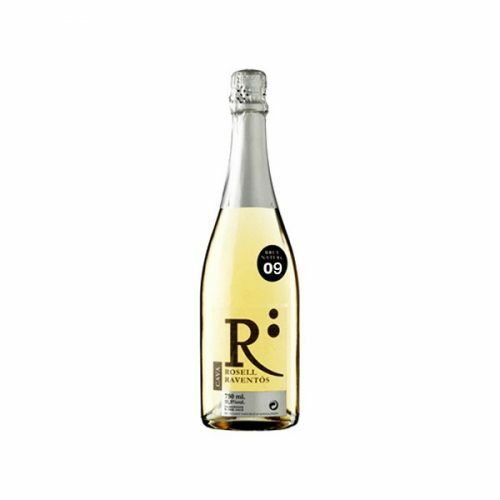 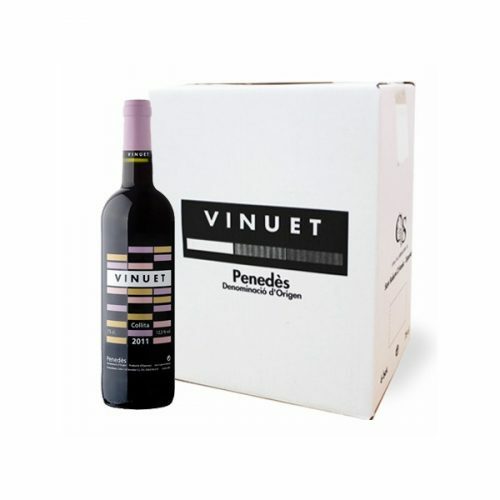 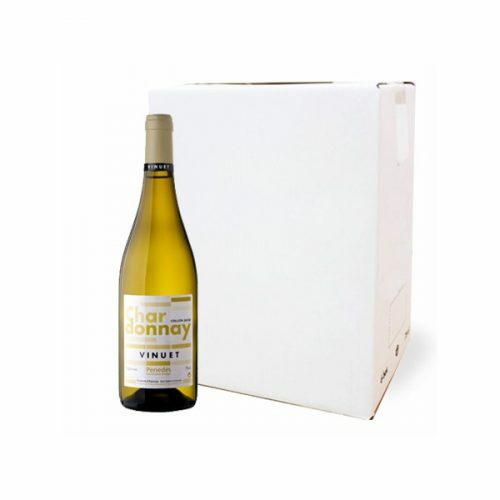 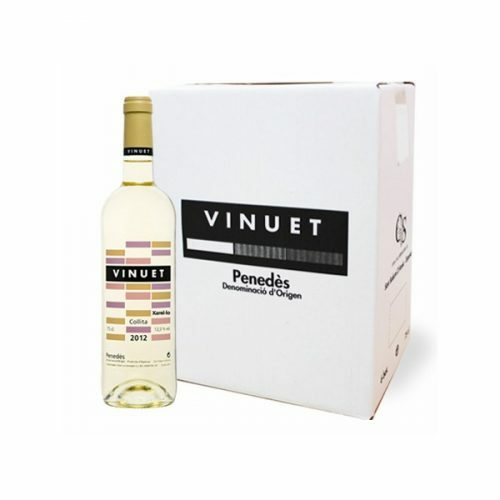 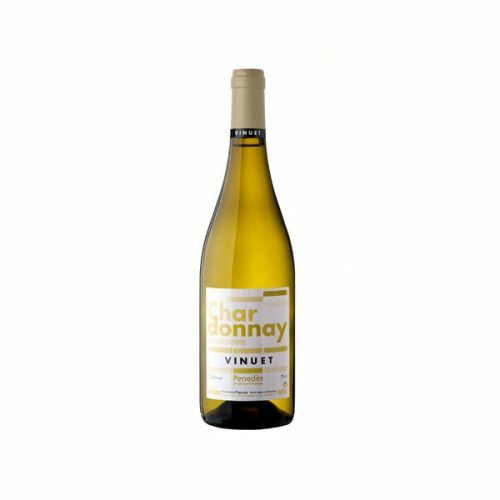 It has an intense aroma reminiscent of the ripe apple, with fine notes of reduction (nuts, pastry). The palate is dry, slightly bitter and showing an excellent expression of aging.